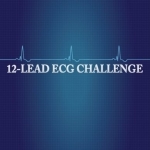 12 Lead Challenge contains over 150 sample ECGs which can be used to test oneself over key ECG abnormalities crucial to developing ECG reading skills. 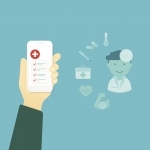 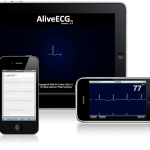 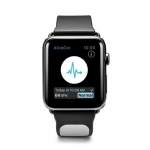 Will ECG Guide by QxMD steal Instant ECG’s crown as the best ECG app? 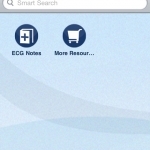 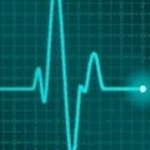 ECG Notes is a quick-lookup reference for ECG interpretation and management. 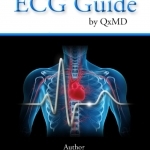 This pocket guide is very detailed, but isn’t for everyone. 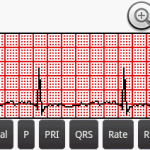 Easy ECG teaches users how to interpret ECG’s using a unique approach – however, deficits in key areas ultimately limit its utility.